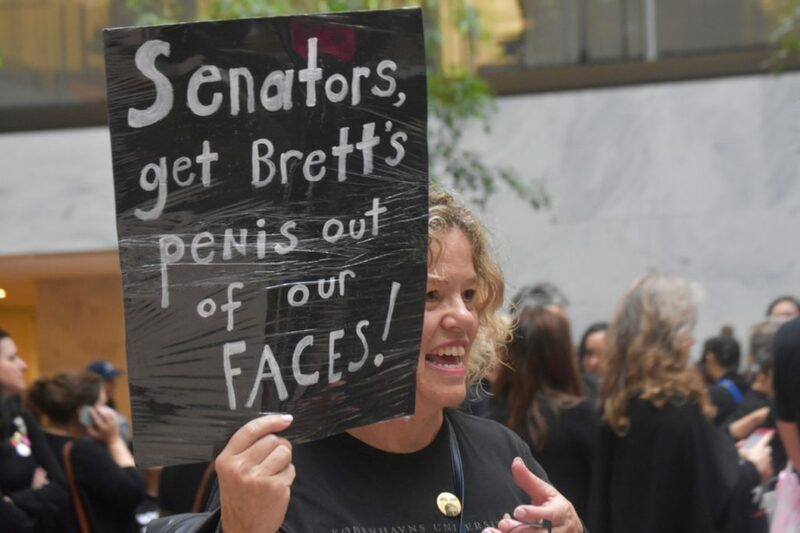 Hundreds of protesters gathers on the Hill on Monday to denounce Supreme Court nominee Brett Kavanaugh for his alleged sexual misconduct. 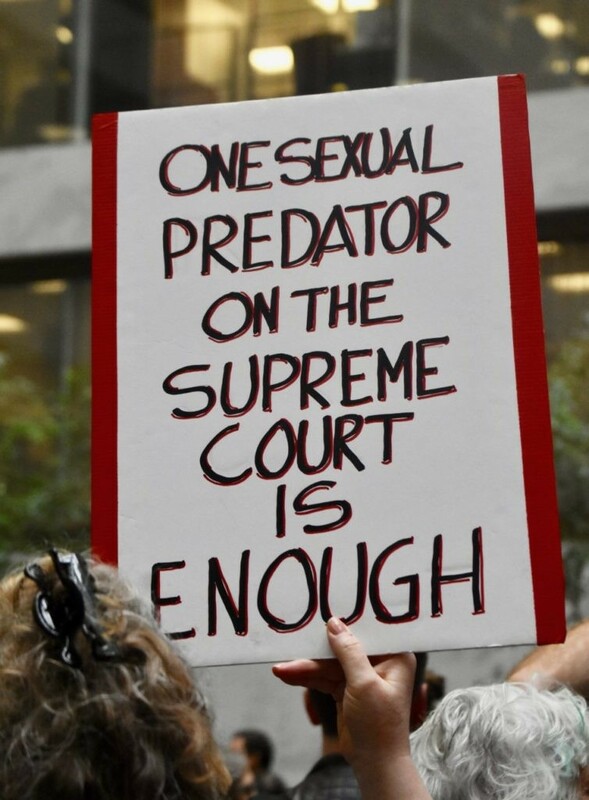 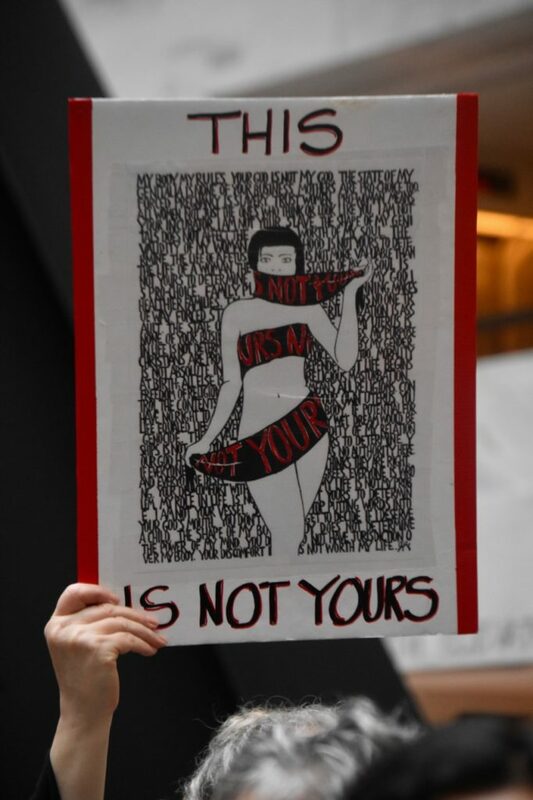 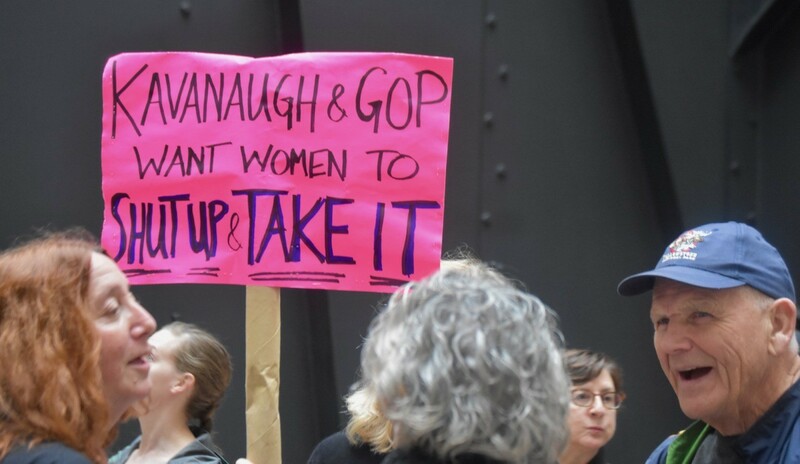 Hundreds of protesters who claim Supreme Court nominee Brett Kavanaugh is a sexual predator gathered at the Hart Senate Office Building on Monday chanting that they believe his accuser, Christine Blasey Ford, who has alleged he groped her at a high school party decades ago. 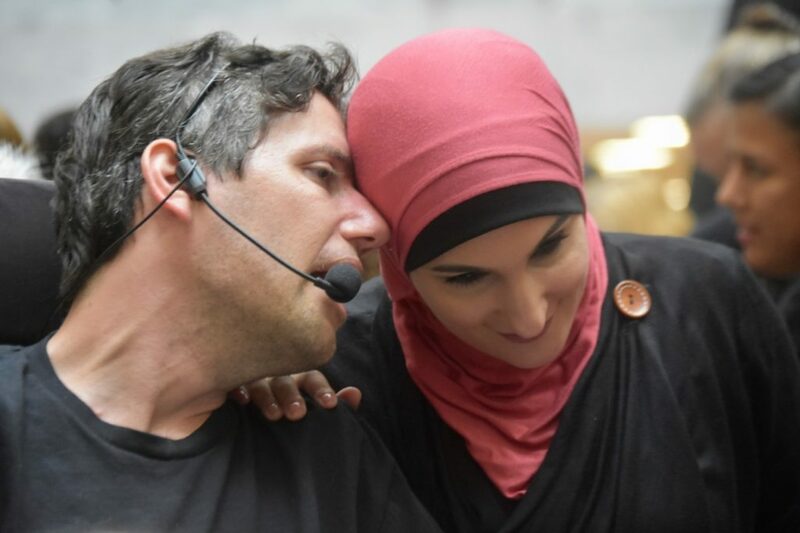 Anti-semite Linda Sarsour confers with Ady Barkan, a left-wing activist with ALS who gained national attention after he videotaped a confrontation with Sen. Jeff Flake (R-AZ) on a plane (Penny Starr/Breitbart News). 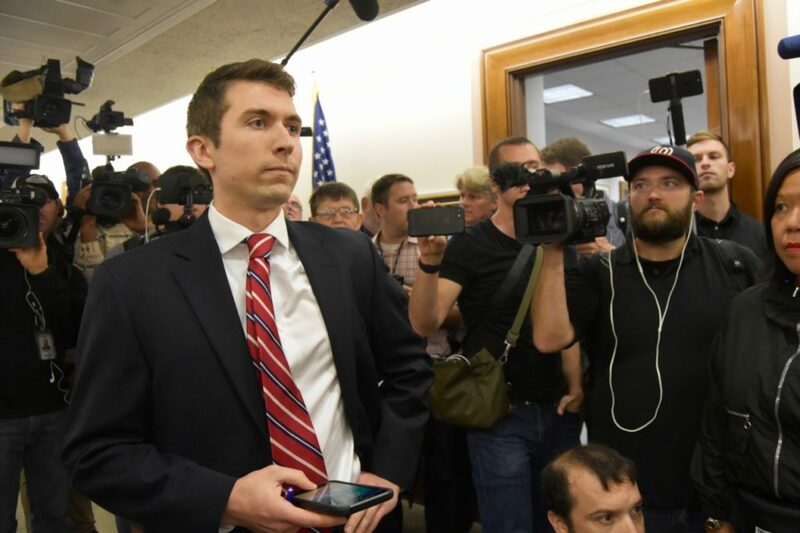 Staff from Sen. Susan Collins’ (R-ME) office listened to protesters (Penny Starr/Breitbart News). 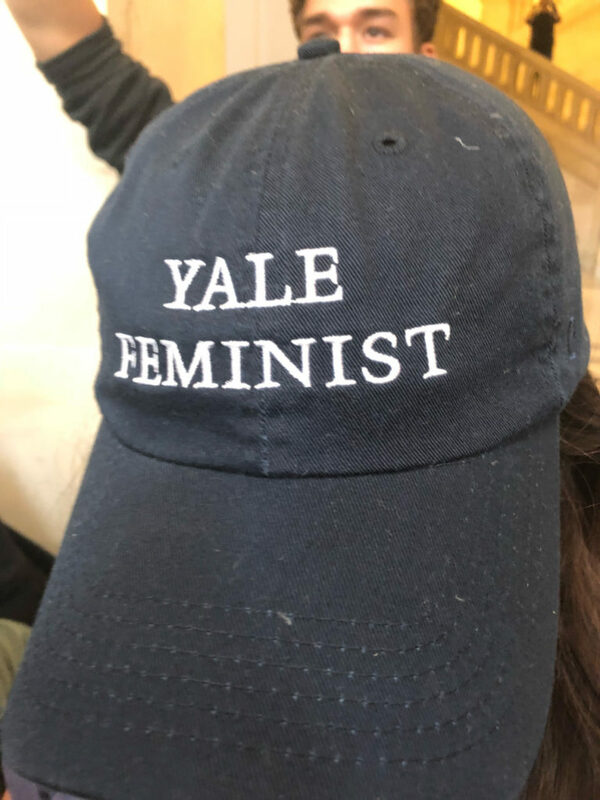 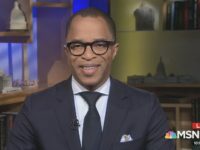 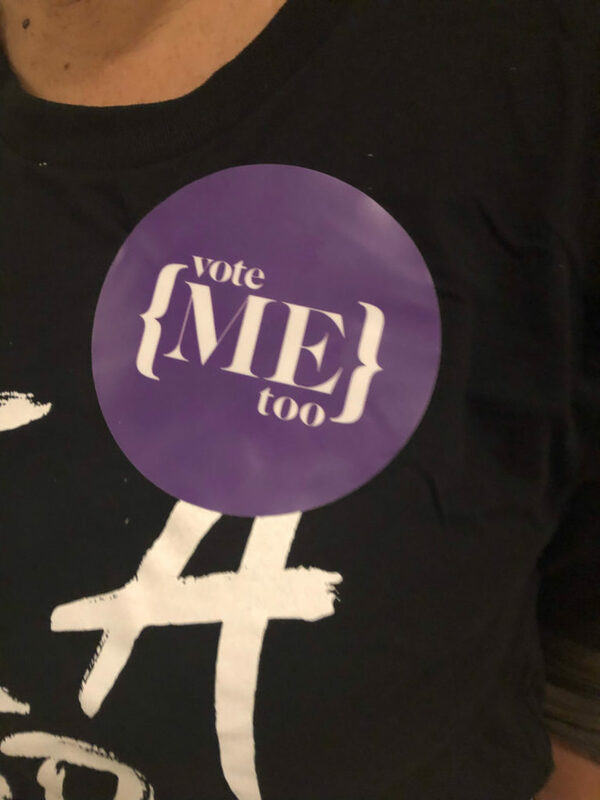 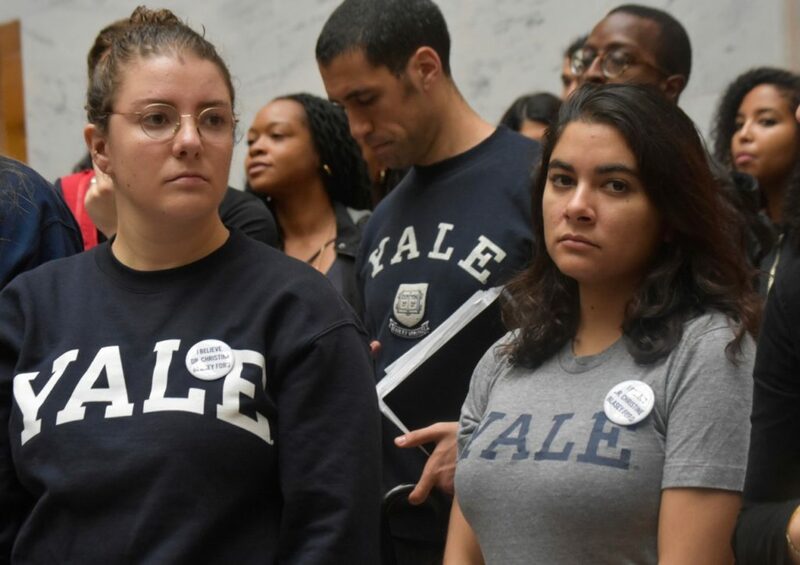 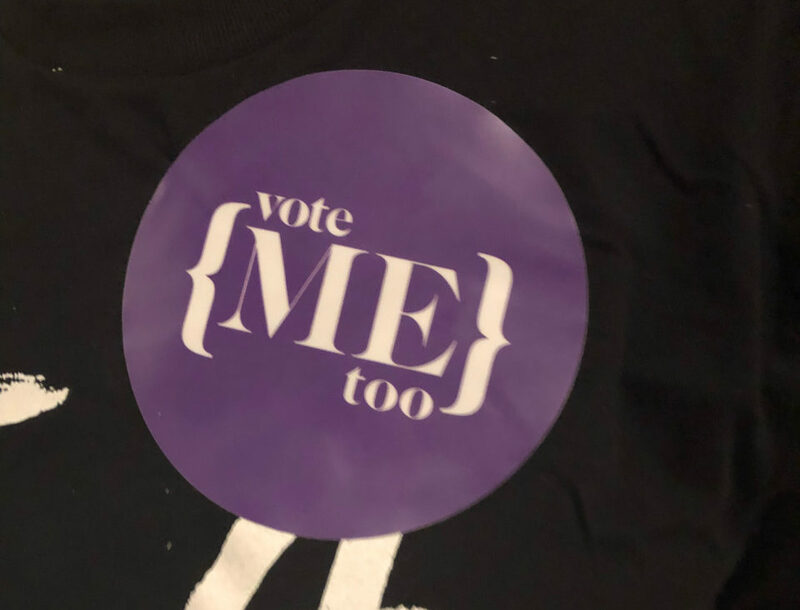 They also chanted “We believe Anita Hill,” referencing the woman who accused Supreme Court Justice Clarence Thomas of sexual harassment near the conclusion of his confirmation to be seated on the high court. 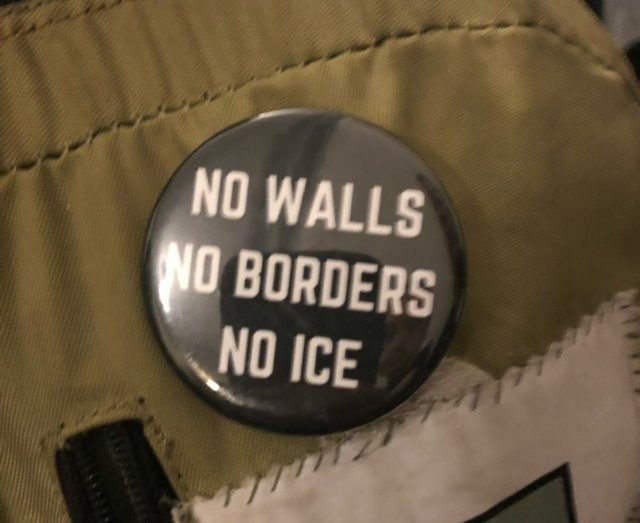 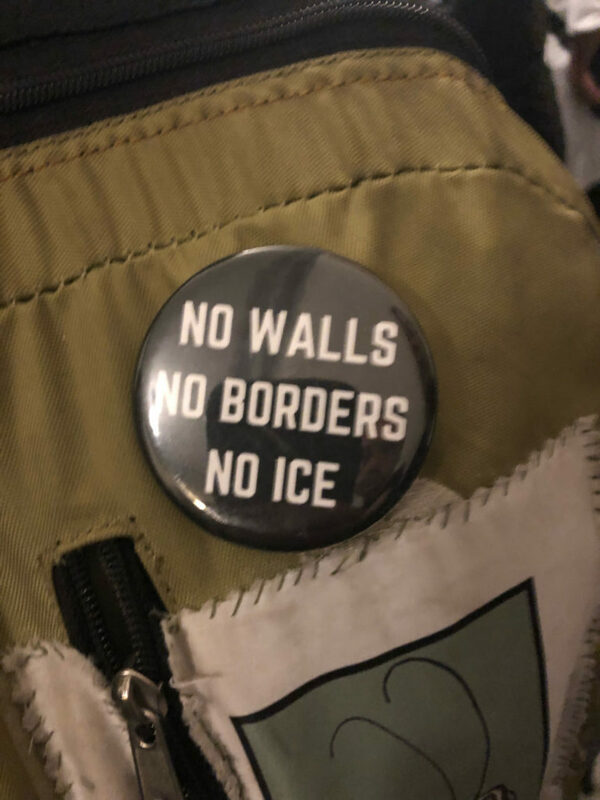 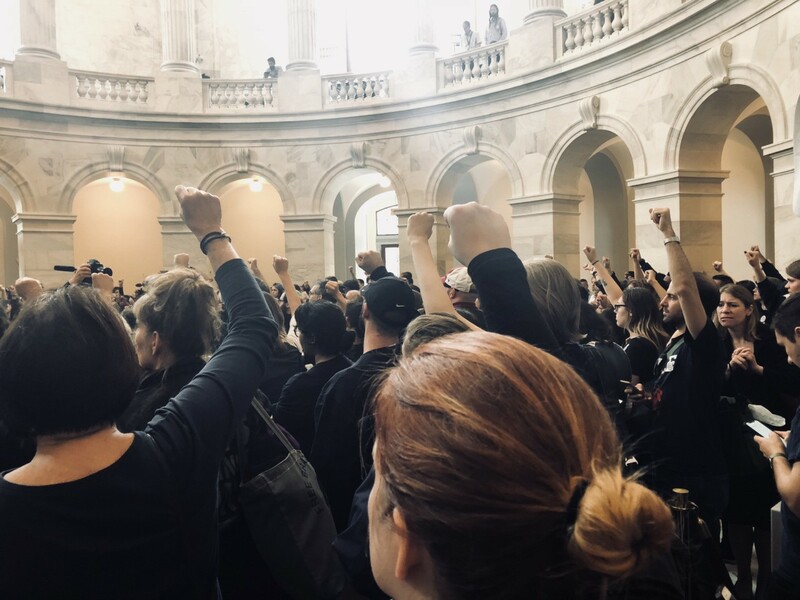 The protesters “trained” on Sunday in Washington, DC, and were divided into teams of those who agreed to be arrested and those who did not so that when Capitol police moved in to break up the protesters for blocking halls and doorways, the “right” people would be detained. The Senate Judiciary Committee has said Kavanaugh and Ford will testify on Thursday.